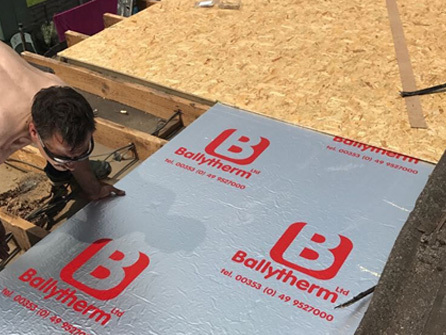 Looking for a new flat roof for your property? 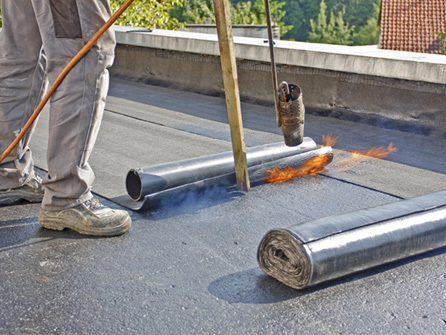 EPDM roofing can be installed on existing roofing as long as the base is sound and can carry the weight. 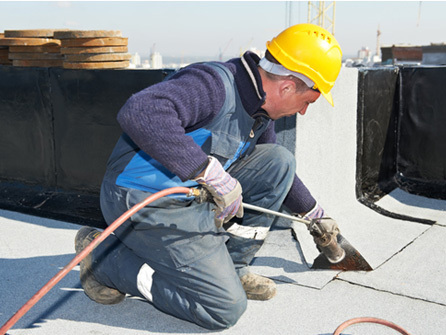 We offer a 20 year guarantee on all our EPDM roofs. 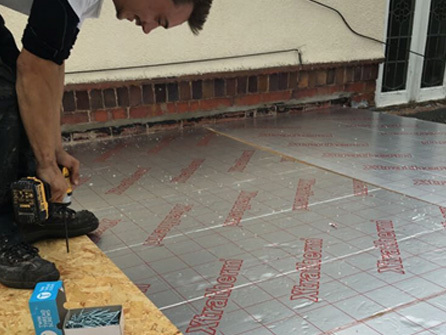 We supply and install flat roofs for any sized property in the West London area including Chiswick, Fulham, Hammersmith, Clapham, Battersea, Wandsworth and all surrounding areas. 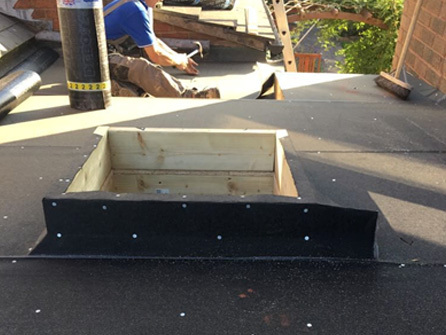 When asking Britannia Roofing & Building Ltd to install a new flat roof, a deposit is not always needed. We will always try to beat any genuine quote and we provide genuine written guarantees.